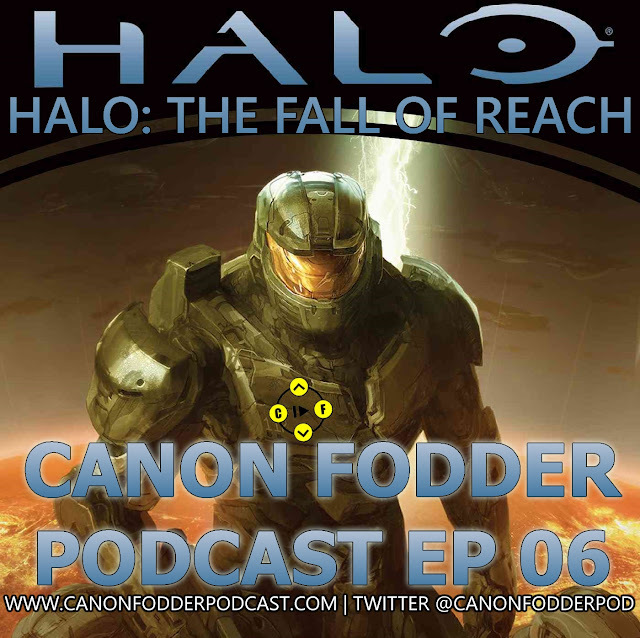 Canon Fodder Podcasts: Diecast Episode 14: A Deft Hop! 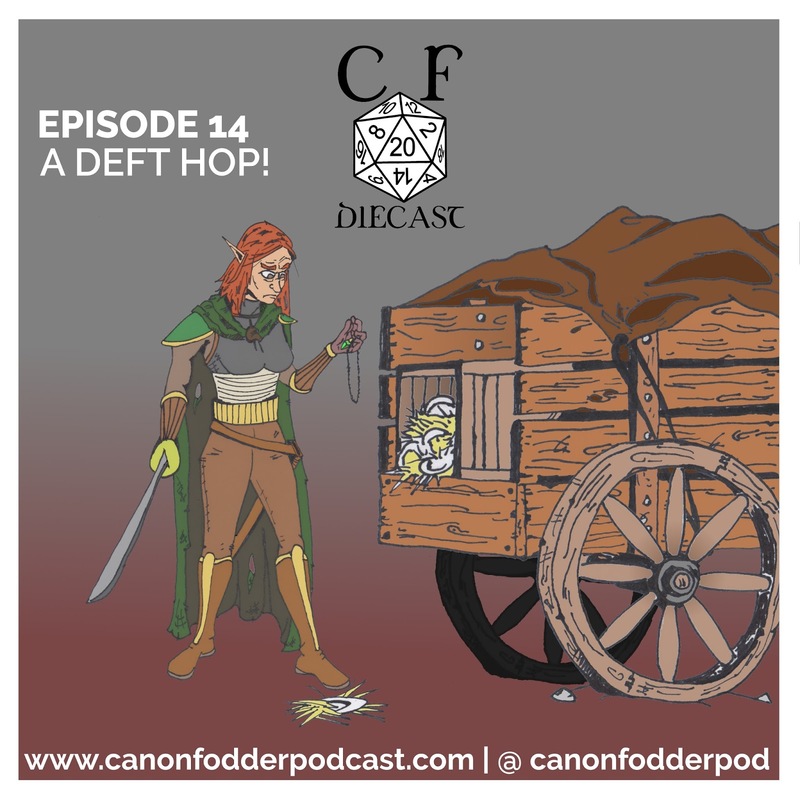 Diecast Episode 14: A Deft Hop! Grab your gear, listener! The Diecast hits the road in Episode 14 as the crew continues to investigate the dragon cult and defends a wagon crew heading north towards Waterdeep. 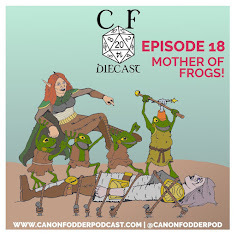 This episode is heavy in roleplay and combat. If you love it, please take a minute and leave a rating or review on iTunes!